Father Eric Gilbaugh was born in Portland, Oregon, to David and Barbara Gilbaugh. His parents had met while his father was stationed in Wichita, Kansas as an Air Force officer. Shortly before his birth, the young family moved back to his father’s hometown where Father and his younger sister Lisa grew up. There his dad transitioned into the private sector and his mom began her career as a social worker with the State of Oregon, working in adoptions and child welfare. Growing up, Father Gilbaugh was strongly influenced by the Jesuit order, attending Mass at St. Ignatius Church and graduating from Jesuit High School. While in high school, Father lettered in football, was a president of the National Honor Society, and involved himself heavily in campus ministry. Inspired by the example of the Jesuits who served the school and lived on its campus, and feeling a possible call to the priesthood, Father decided to enter the Borromeo Pre-Seminary at Carroll College to discern his vocation. In college Father was a member of the Honors Scholars Program and double majored in Philosophy and Systematic Theology, and his studies, while interesting, nevertheless led him to question his faith, but also inspired him to find answers for what he believed. The end result, says Fr. Gilbaugh, is that his faith was strengthened through those challenging years. 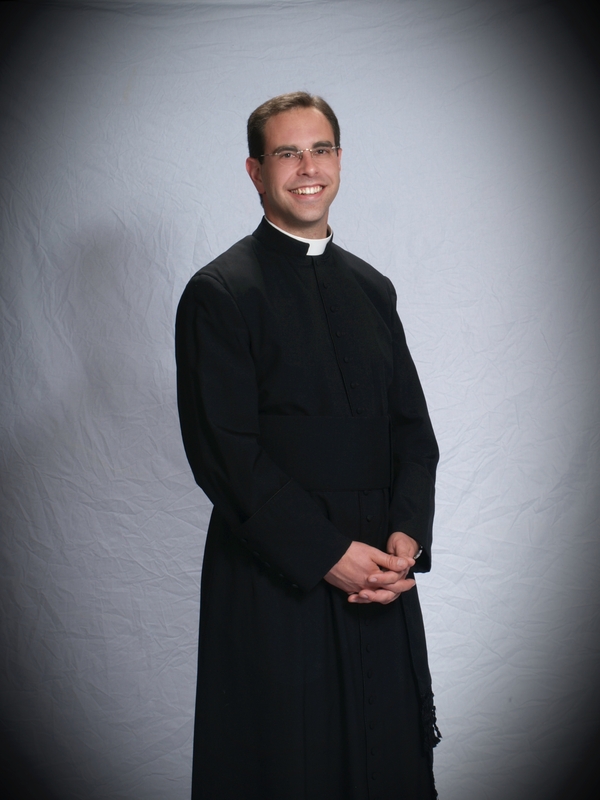 After graduation he spent a year working between the Cathedral parish and the Bishop’s office, and then applied to the Diocese of Helena in 2001 and was sent to study at St. John Vianney Seminary in Denver, where he earned two more degrees in theology. As part of his seminary training, Fr. Gilbaugh enjoyed the benefit of a wide variety of experiences, including living for a month as a homeless man, learning Spanish while working in Mexico, and serving as a hospital chaplain. He was ordained in 2005 by Bishop Thomas and served three years at the Cathedral of St. Helena, directed the Pre-Seminary at Carroll College, and also served as Vocations Recruitment Director for the diocese. 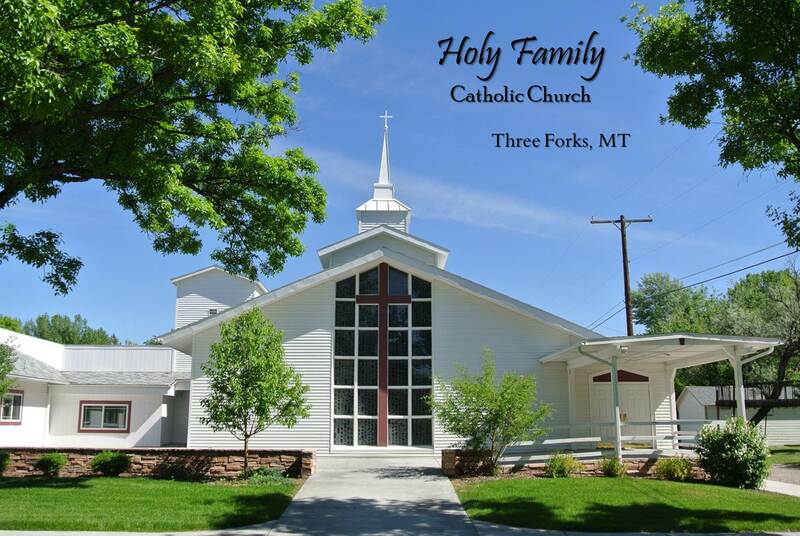 When he’s not about the work of his two churches, Father enjoys skiing, fishing, and other outdoor activities, playing the organ, and most especially, restoring classic cars. Father also enjoys studying the intersection of culture, religion, the humanities, and history, a theme that often finds application in his homilies.